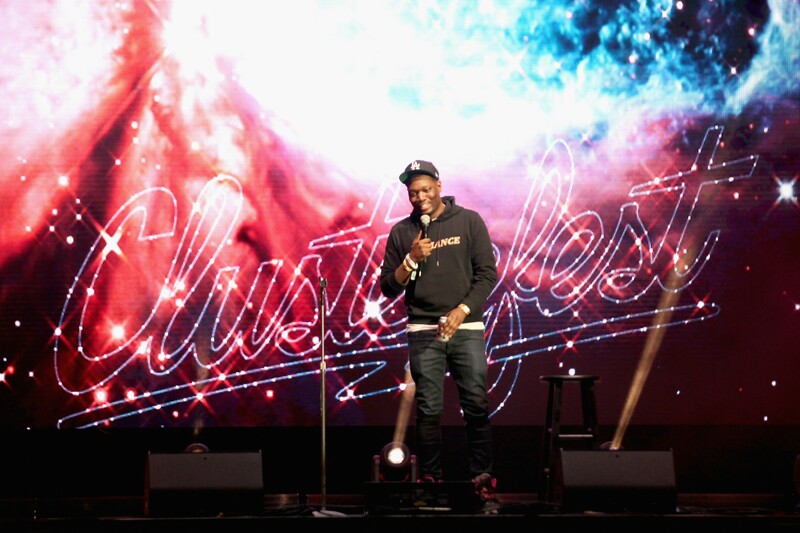 Comedians brought their wokest material to Comedy Central’s Clusterfest, the three-day comedy festival in San Francisco that wrapped up Sunday night. Nearly every set spoke to Donald Trump, race, or the #MeToo movement — and often all three. Many comics couldn’t resist playfully jabbing at San Francisco, especially its whiteness. 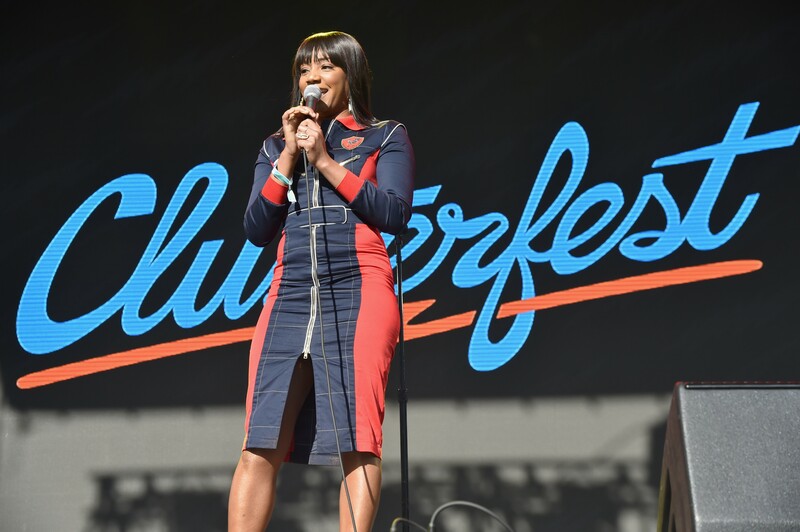 “This feels like a really fucked up Jehovah's Witnesses concert,” said Tiffany Haddish, scanning the VIP section at the start of her set. 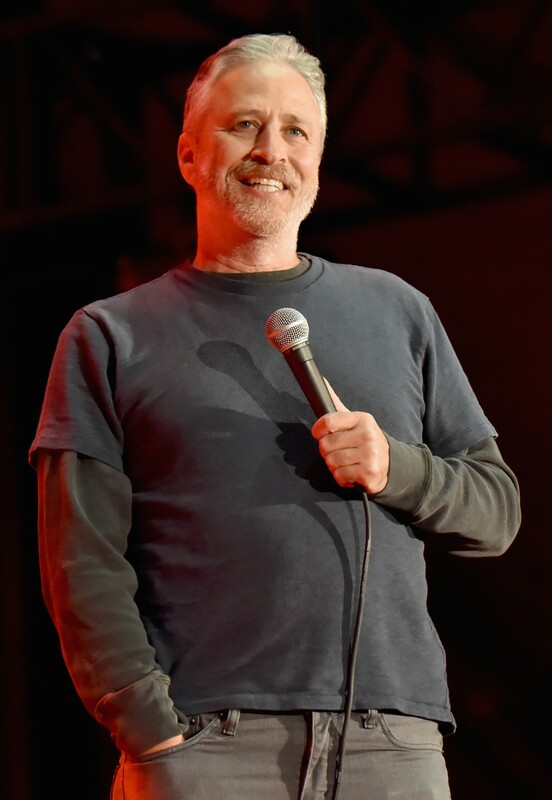 The wokeness continued through Saturday's headlining set, which saw Amy Schumer splitting her time with three other women. Schumer, who is often accused of problematic white feminism, spoke to the importance of intersectionality and promoting people of color in her Saturday headlining set. 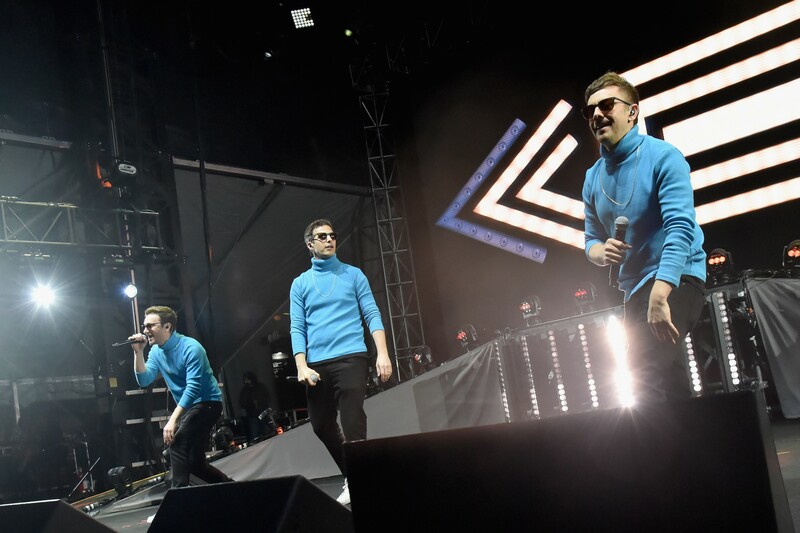 A less political highlight of the weekend, however, was Lonely Island’s headlining set on Friday — the comedic hip-hop group’s first official live concert ever. The multimedia set was packed with over-the-top silliness, guest appearances, costume changes, and all of their beloved hits. The Berkeley group even debuted a new song, suggesting the possibility of more live shows down the line. The East Bay-centric track paid homage to sports stars Jose Canseco, Mark McGuire, and Joe Montana, and saw Andy Samberg, Jorma Taccone, and Akiva Schaffer dressed in Oakland A’s gear. Other memorable, unserious attractions included a recreation of Nickelodeon’s game show Double Dare, equipped with green slime; a South Park carnival full of themed games; a brass band-led parade featuring a few men coated in blue paint and clad in cut-offs, which ended at a replication of the Arrested Development stair car; and a slew of hip-hop performances that played up the theme of '90s nostalgia. But the most memorable attraction was the Daily Show’s Donald J. Trump Presidential Twitter Library, which showcased Trump’s most bizarre and outrageous tweets in an ambitious format that struck the perfect tone between humor and despair. Cast members of the Daily Show served as ideal anchors throughout the festival, which fittingly ended on a political high via Jon Stewart. The former host proved he’s still the master of the form, even weaving in an old Twitter exchange between him and Trump, and gave a shout-out to his former colleague Samantha Bee, who is currently experiencing the president’s wrath. But as with the rest of the festival lineup, he found a way to make fun of San Francisco, too.